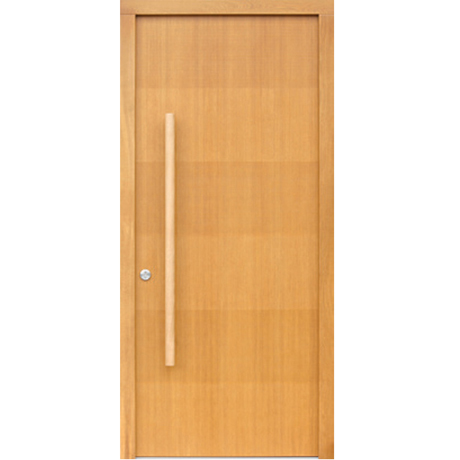 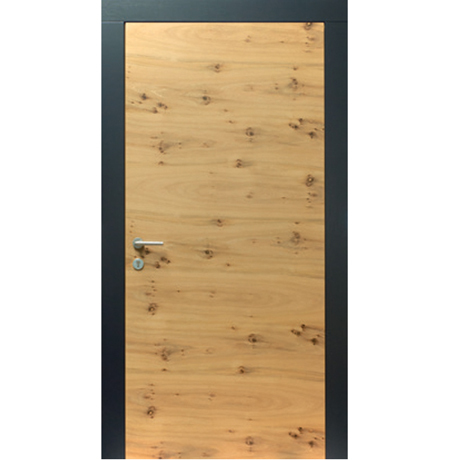 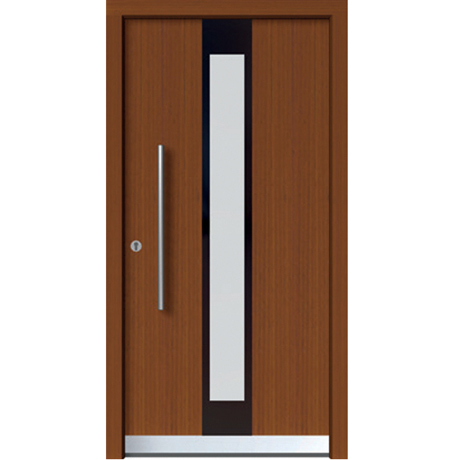 Wooden front doors with glass elements PANORAMA | LIP BLED - a touch of nature in your home. 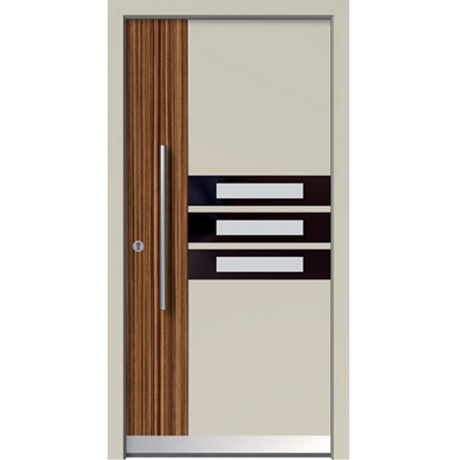 Printed glass brings elegance and modern style to your front doors. 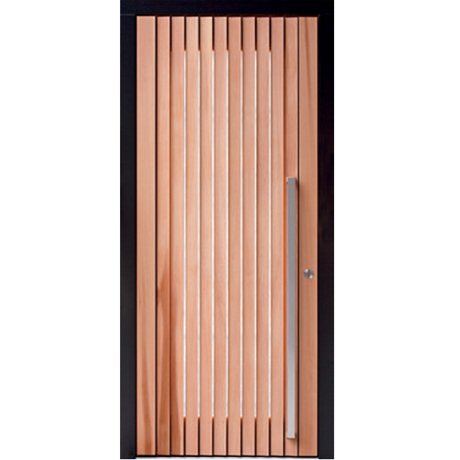 Different models and combinations of glass, handles, rain drip deflectors, horizontal or vertical profiles or combined with aluminium will enhance the beauty of your home and make it brighter and special. 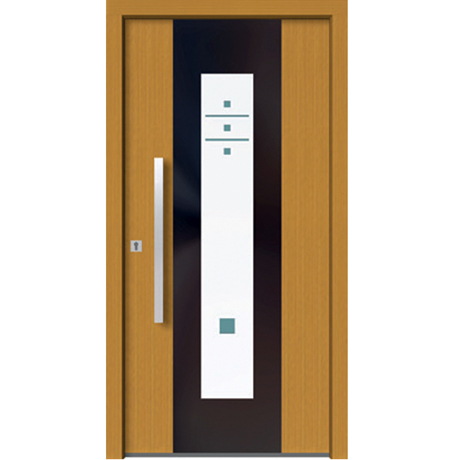 They can also feature a unique LED glass lighting. 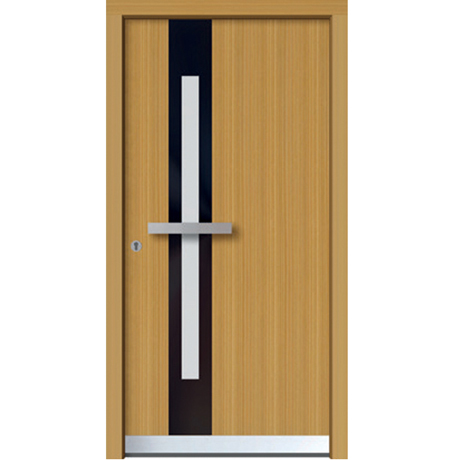 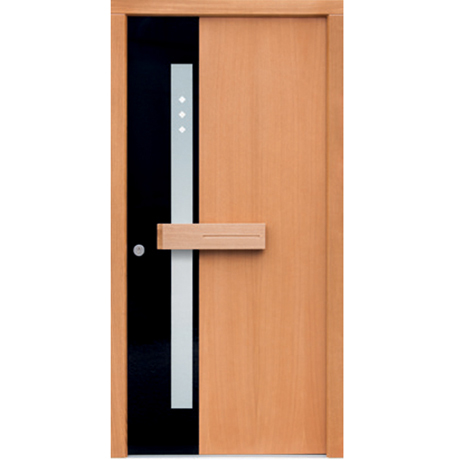 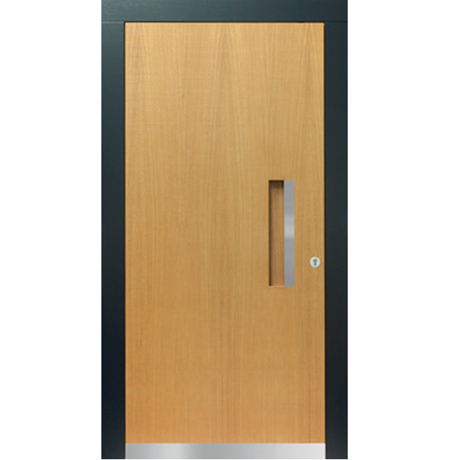 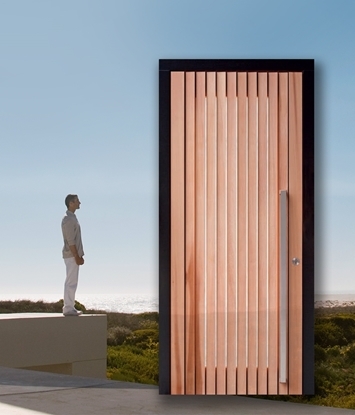 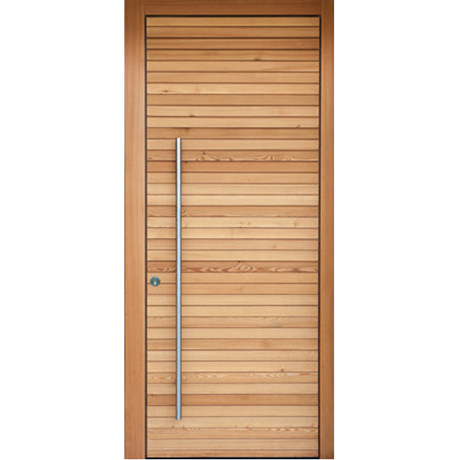 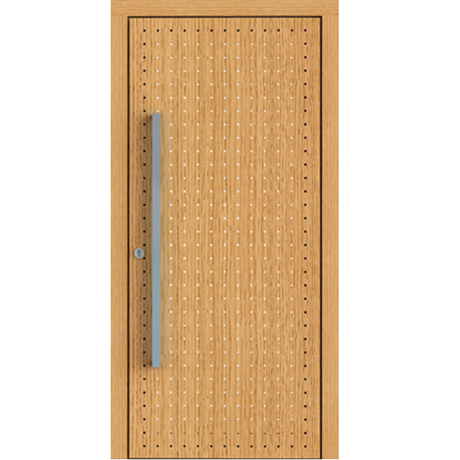 They are also available in ALU-WOOD combination, passive house or garage doors. 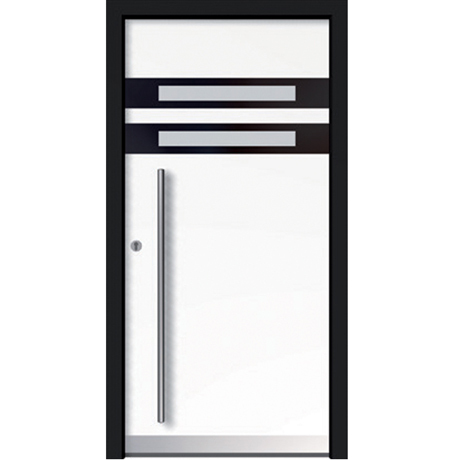 For detailed information, send us a request or visit one of our sales outlets.